The newest home built by Mark Saunders Luxury Homes is now complete! Dreaming of a home that overlooks beautiful beaches with magnificent views of the ocean? Let’s make your dream come true! 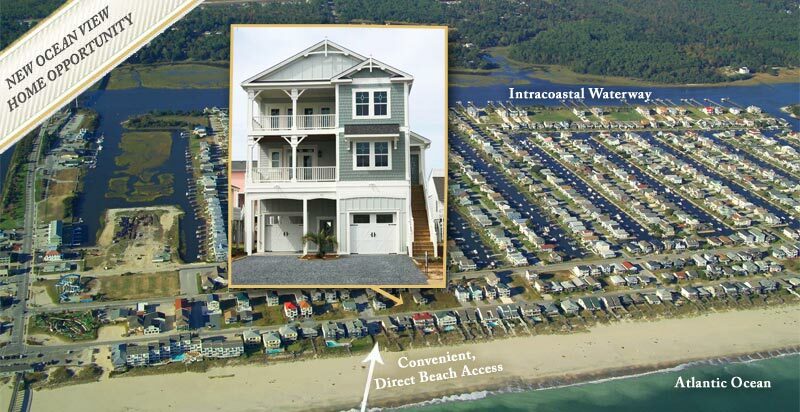 Along the southern coast of North Carolina in a small seaside town known as Ocean Isle Beach, there is an incredible opportunity to own a new ocean view home currently being built. This home is on the 2nd row and offers breathtaking ocean views with convenient, direct beach access for long walks, shell collecting, and family fun. For more pictures & information visit the Agua Grande page. Mark Saunders Luxury Homes has built over 800 homes in southeastern North Carolina. For over three decades Mark Saunders Luxury Homes has maintained an enviable reputation as the premier designer and master builder of the most beautiful and well built coastal homes in our area.